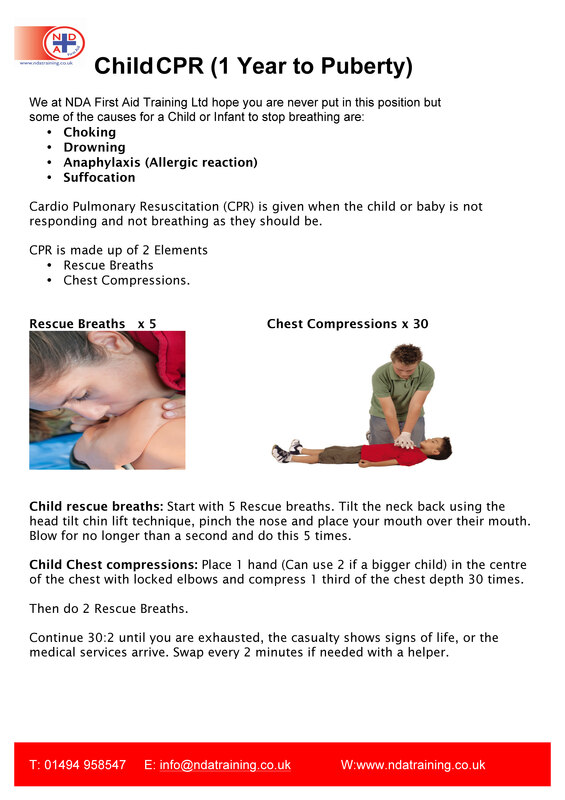 Knowing First Aid and what to do in an emergency could save a life! YOU could make all the difference. Would you know what to do? 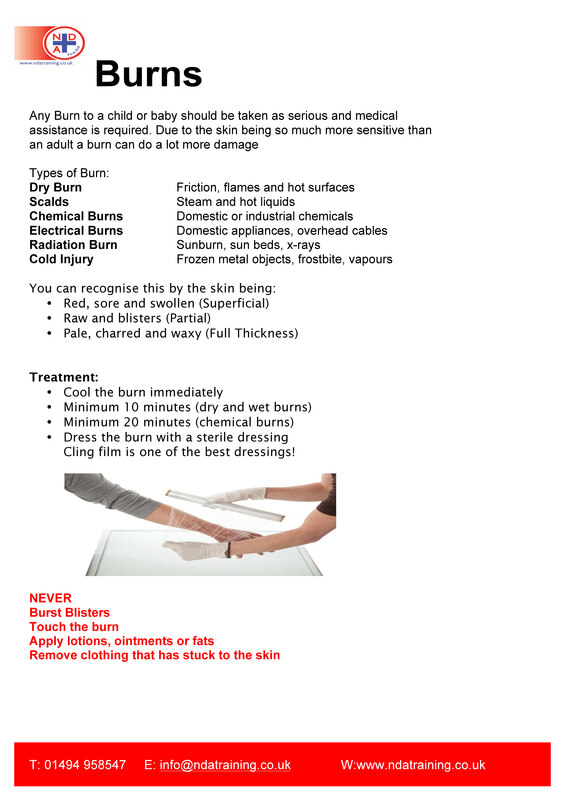 First Aid isnt complicated or difficult, but it has an incredible impact. 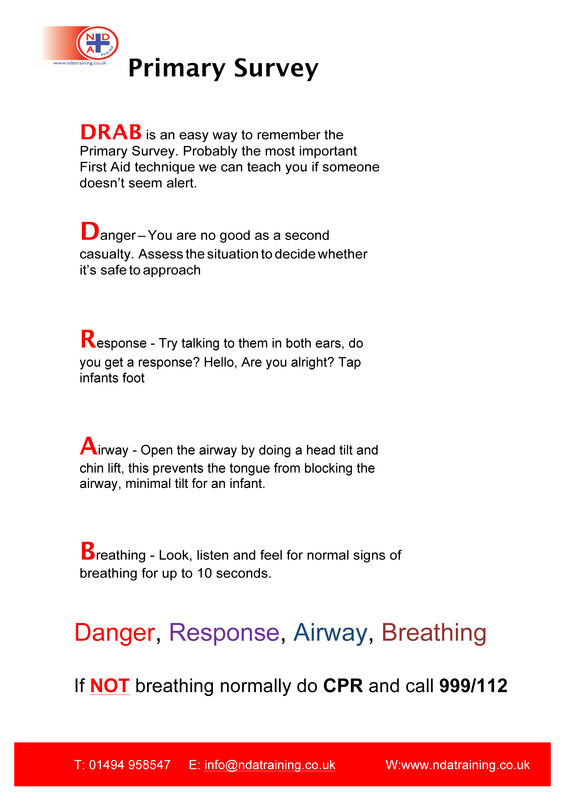 We at NDA First Aid Training believe everyone should get the opportunity to learn it. 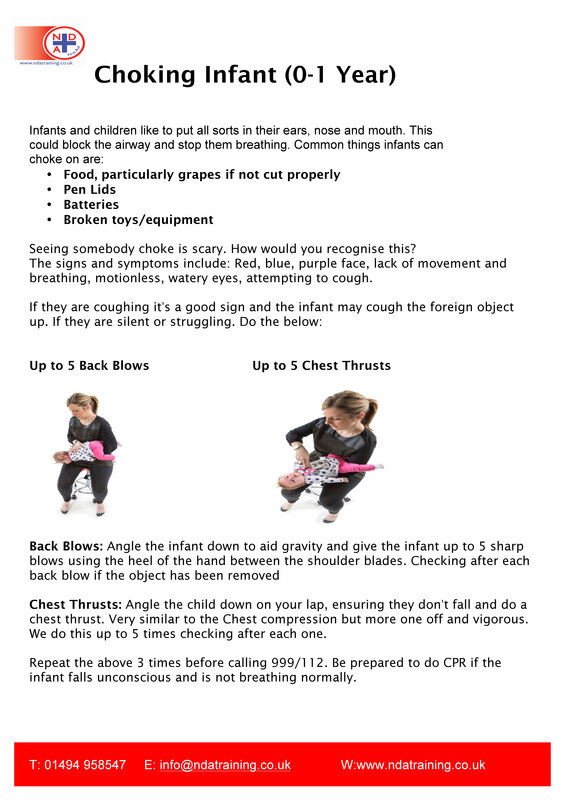 On this First Aid advice page we share First Aid advice covering a range of different conditions. 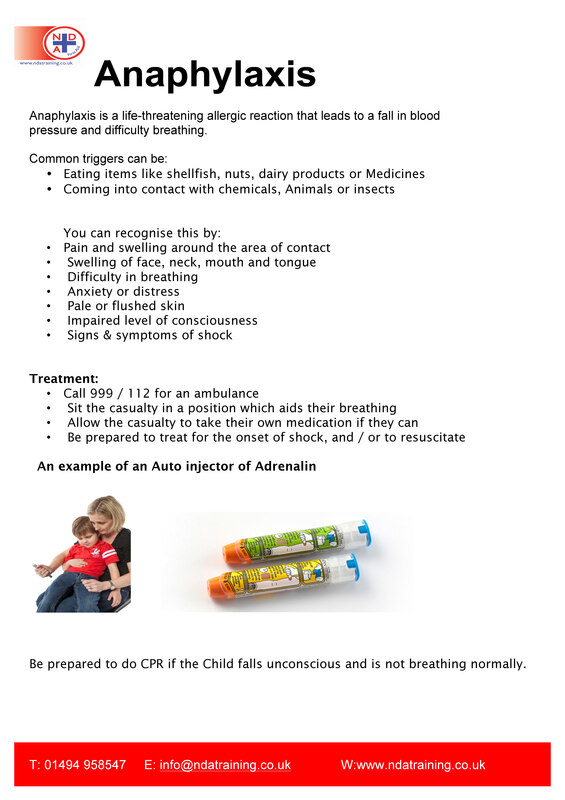 We look at Life saving First Aid techniques, like the primary survey for assessing casualties, Cardio Pulmonary Resuscitation and so much more This First Aid advice page from NDA First Aid Training Ltd examines a range of common conditions and explains how you can treat them using simple but effective First Aid. 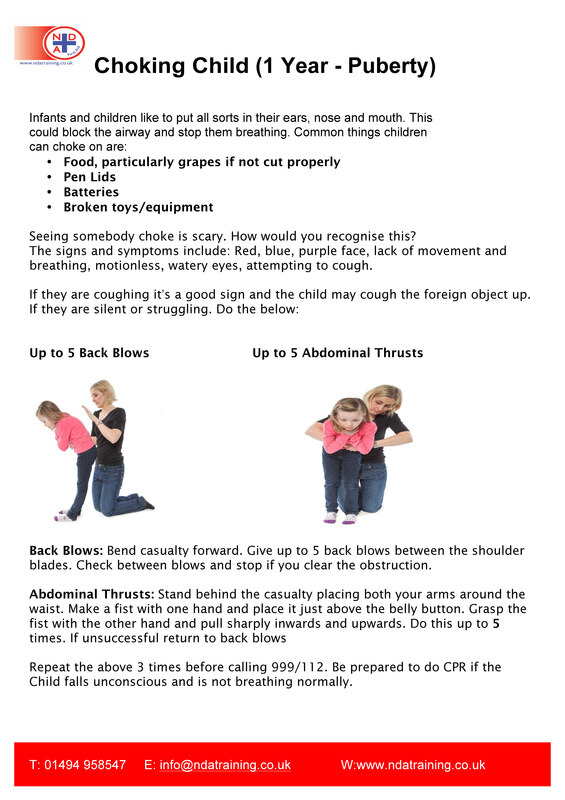 How do you deal with a choking Child or Adult? 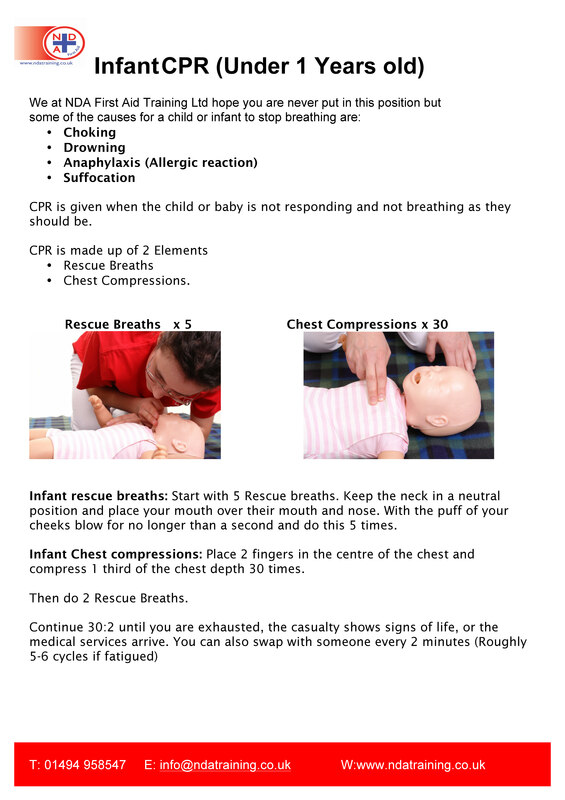 I want to go on a First Aid Course. How do I do this? You can book individual places online 24/7 at www.ndatraining.co.uk Email us your requirements at info@ndatraining.co.uk Call us on 01494 958547 Look forward to speaking with you. 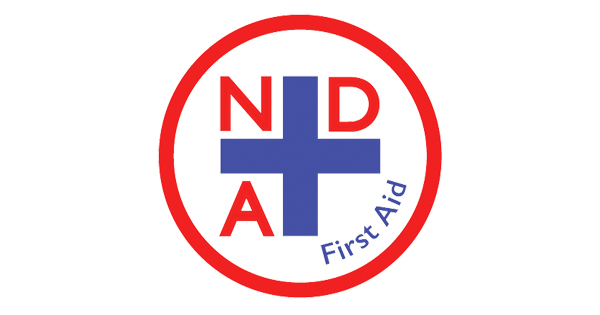 NDA FIRST AID TRAINING LTD (NDA) was established in 2015, previously NDA Training for the last 10 years. 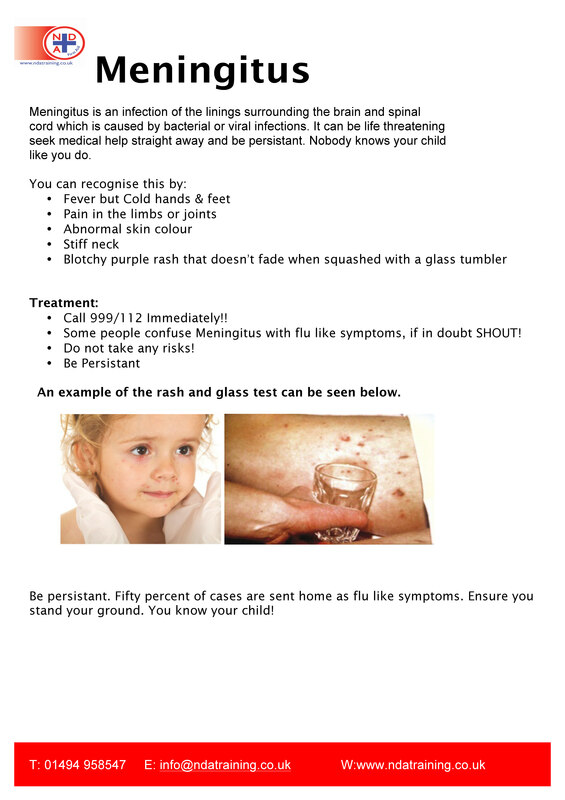 Our aim was to inject quality and professionalism into first aid teaching whilst keeping it fun and enjoyable. Our office is based in High Wycombe, Buckinghamshire. We are proud to say NDA First Aid Training Ltd are a Diamond Approved Centre of TQUK, meaning that we can offer successful learners certificates without external verification taking place. A centre needs to have robust management, delivery, assessment and internal quality assurance systems in place to be given this status, so you can be assured that you are in safe hands. NDA tailor our courses to you the client by the option of our bespoke training to delivery of our in-house or external courses nationwide. All qualifications are QCF Accredited and Certified. All of our courses offer full training in each sector to approved standards.